Experience high-quality dance lessons with some of Australia’s most passionate and experienced teachers. 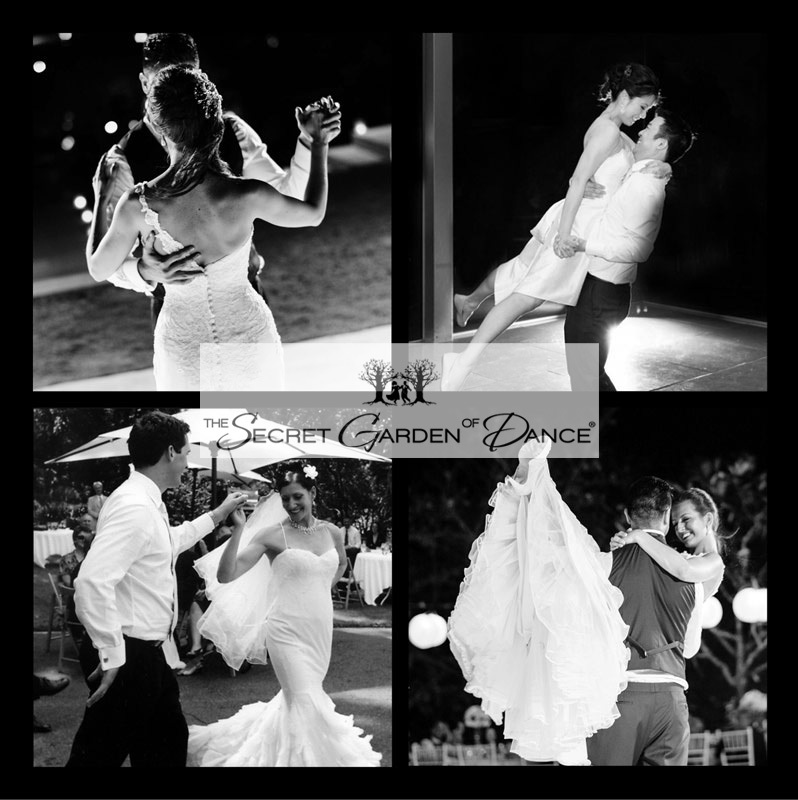 The Secret Garden of Dance can help you achieve your goals in a fun and friendly environment and at a pace you’re comfortable with. Whether you’re a new student, looking for great Salsa and Bachata classes, a bridal couple or simply wanting to improve your skills, we welcome all students to experience the joys of music and dance at our studio. 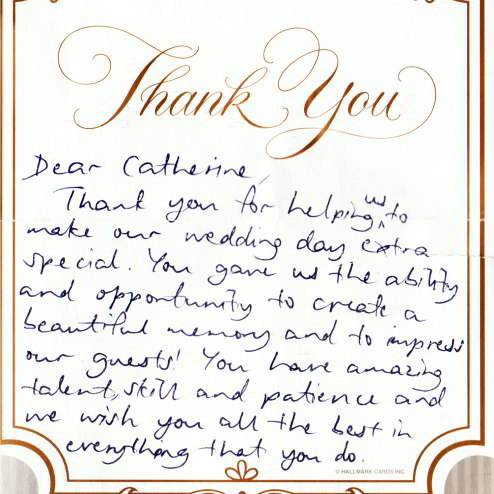 Thank you for visiting and we truly hope you find our website informative and useful. 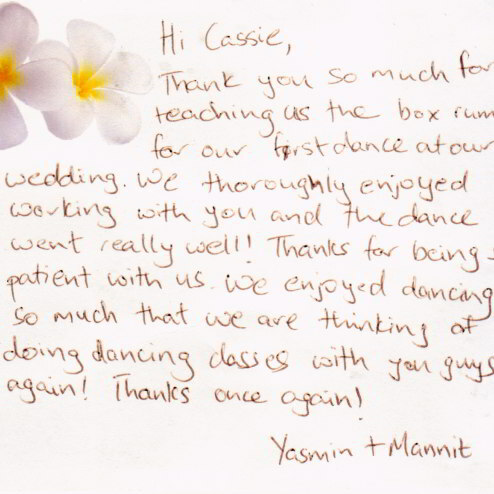 At The Secret Garden of Dance, we genuinely do our best to create a warm, friendly, fun and easy going dance studio. We believe that a space free from any pressure or intimidation is a much better learning environment and is simply more enjoyable! 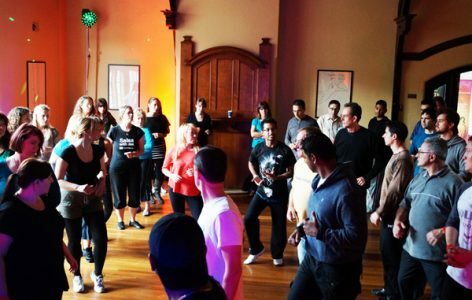 We conduct weekly group classes, private lessons, workshops and socials. 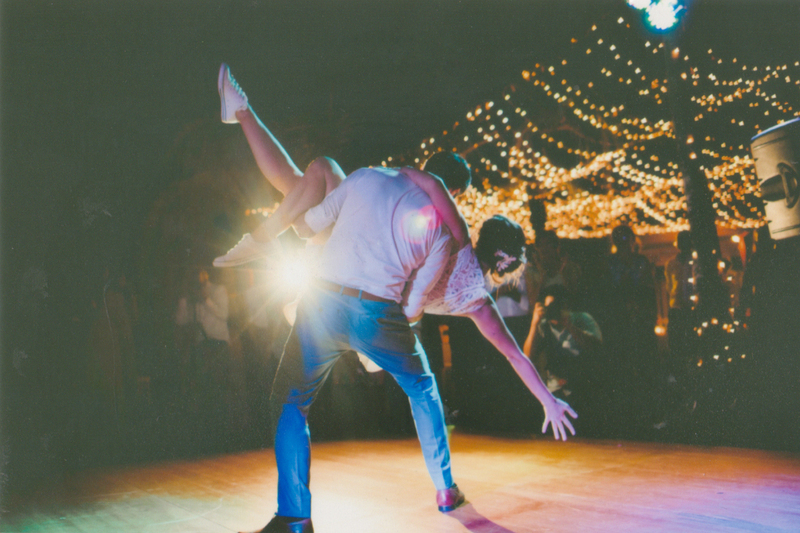 We cater for absolute beginners who have never danced before through to advanced dancers and professionals who are seeking refinement, advanced coaching and a new challenge! We appreciate that there are multiple ways and methods of learning. Because of this, we have studied the art and science of teaching, formulating various concepts and theories. Our constant drive to develop and refine these methods ensures that we are able to accommodate any student, no matter their experience or skill level. A strong emphasis is placed on music, rhythm and timing, including understanding the core instruments that create that genre. We can certainly help students who are new to music theory find a beat and maintain their rhythm, whilst teaching more advanced dancers to follow exact melodies and interpret specific instruments. 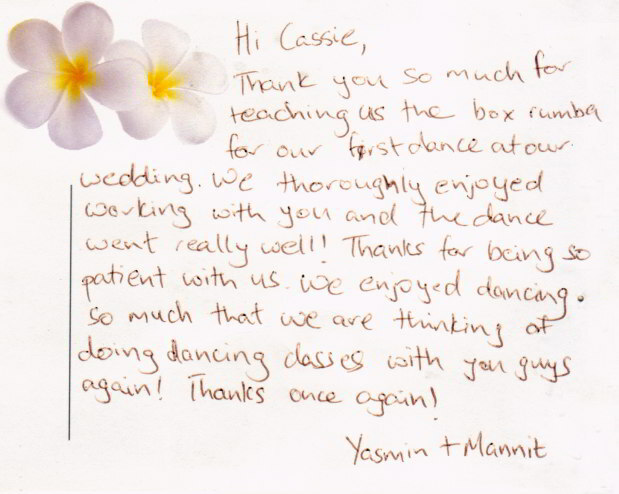 Our students are exposed to in-depth and intricate techniques to constantly refine their dancing. 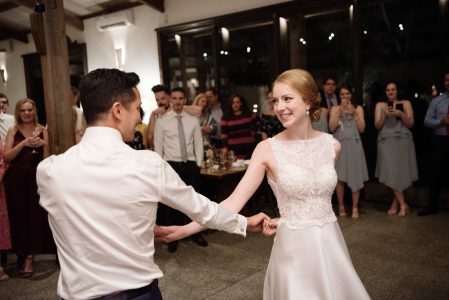 We also believe a broader understanding of each dance is necessary, as it allows the dancer to better express the artistic nature of each style. This will often include learning the history, cultural influences, emotions and sentiments of the dance. Register your interest, make a booking or simply request more information here. We offer group classes and private lessons in Salsa, Bachata, Afro Cuban and much more. 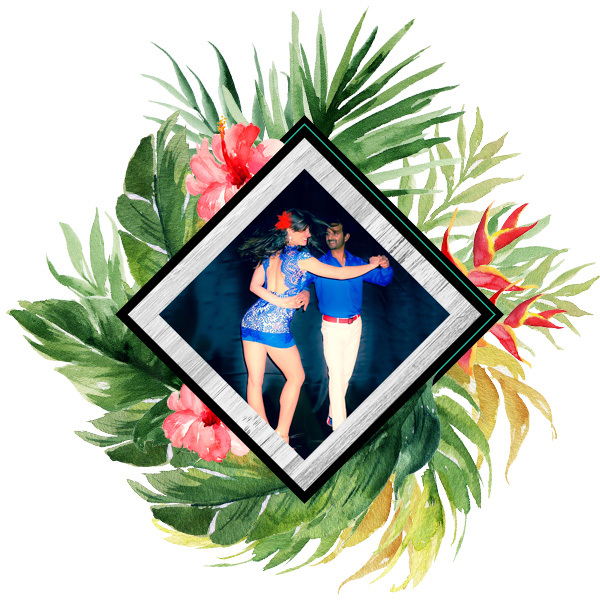 Danzar Latino brings you authentic Latin dance and music in a fun and friendly environment. 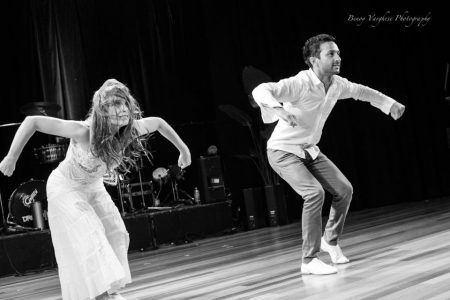 Danzar Latino is about bringing authentic Latin dance from Cuba, Colombia, Dominican Republic, New York, LA, Argentina and all places that celebrates this dynamic and passionate dance form to Australia! We offer fun and easy group classes for beginners, challenging and technical lessons for intermediate students and mastery level teaching for advanced and professional dancers. 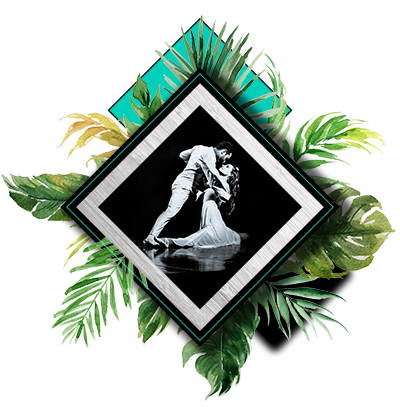 Having travelled numerous times to Cuba, Colombia and South America, we do our best to bring you the movement, the music, the instruments, the culture, the language, the history and the feeling behind Latin dance. 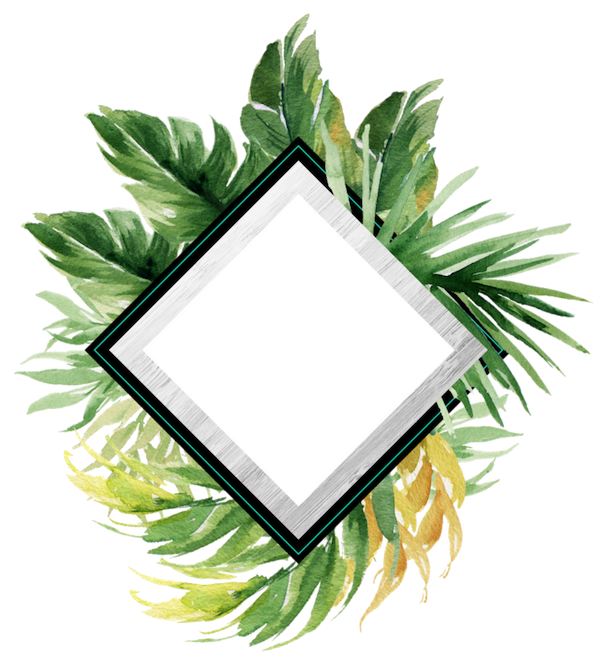 We specialise in Salsa, Afro Cuban rhythms, NY Mambo and Bachata and teach many other niche styles like Son and Cuban Rumba. 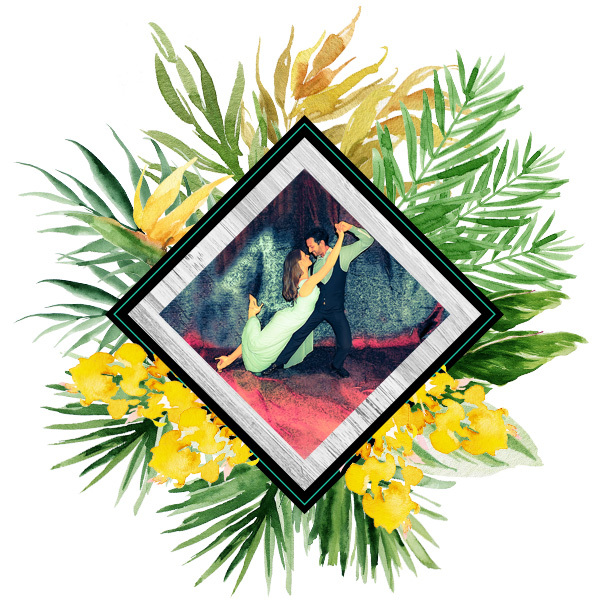 Join one of the many fun and energetic group classes we conduct weekly, do a private lesson with fellow students or take your dancing to the next level with a highly personalised private lesson. 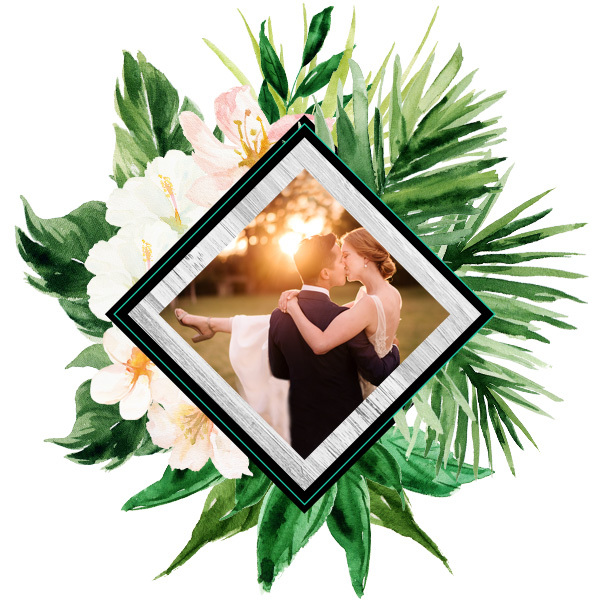 Whether you’re after something simple & romantic, fun & upbeat or an impressive performance, we have a highly experienced team who specialises in personalised and memorable wedding dances. 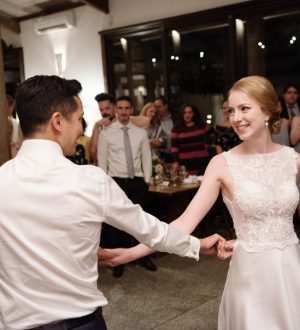 RECEIVE A FREE WEDDING DANCE TRIAL LESSON! With over 15 years of experience, The Secret Garden of Dance has a highly experienced team who specialises in creating personalised and memorable wedding dances. 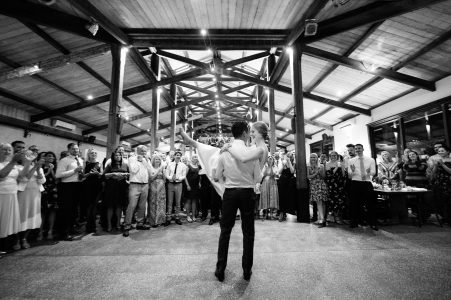 Your dance could be simple and romantic, fun and upbeat, or even highly impressive, but ultimately we believe every wedding dance should allow the couple to connect and enjoy themselves. Our bridal couples receive free personalised choreography, music editing, additional semi private lessons, studio practice time, video lessons and much more. We also offer all new couples a free, one hour dance lesson. 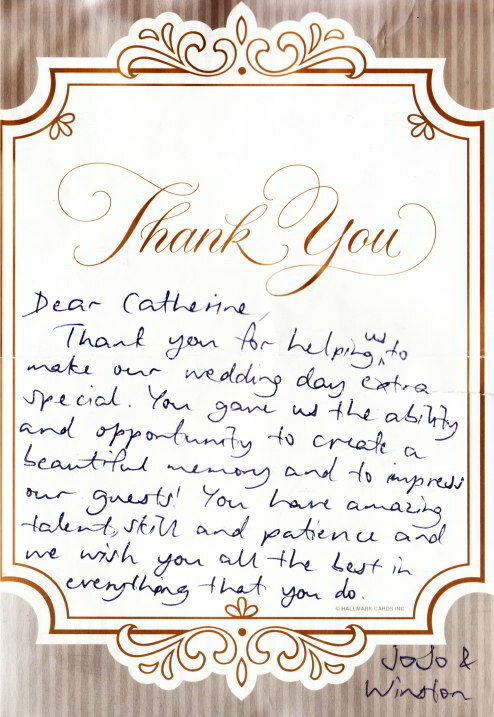 It’s a no obligation consultation where we can learn more about what you’re hoping to achieve. 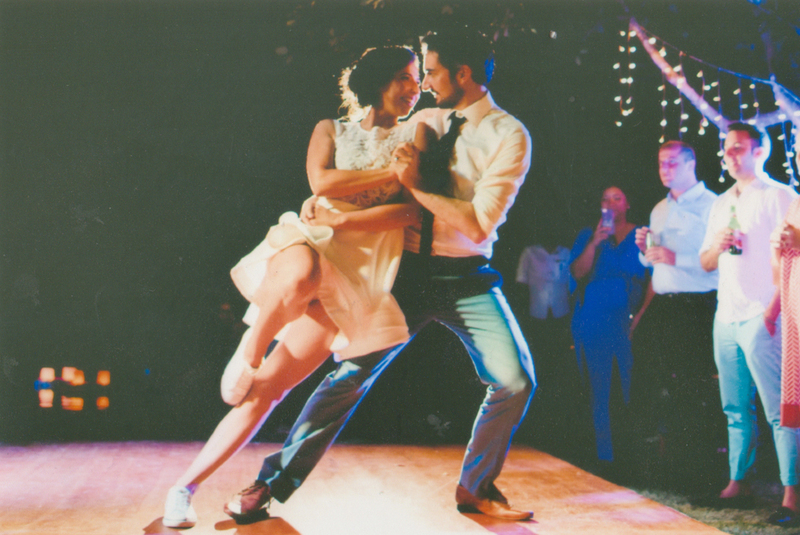 We offer high quality dance lessons that are fun and with highly trained and friendly dance teachers. We teach many styles of dance and conduct lessons for absolute beginners through to advanced dancers. There are so many fantastic benefits to social dancing and aside from learning a new skill, it will broaden your network of friends, increase your confidence and self awareness, keep you fit and is a fantastic form of stress relief. Dancing can completely change your experience at a social event, whether its corporate functions, dinner dances, weddings or simply a night out at a club. 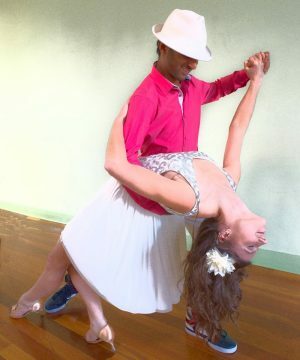 We teach many styles of dance including Salsa, Cha Cha, Swing, Bachata, Latin, Ballroom, Tango and much more. 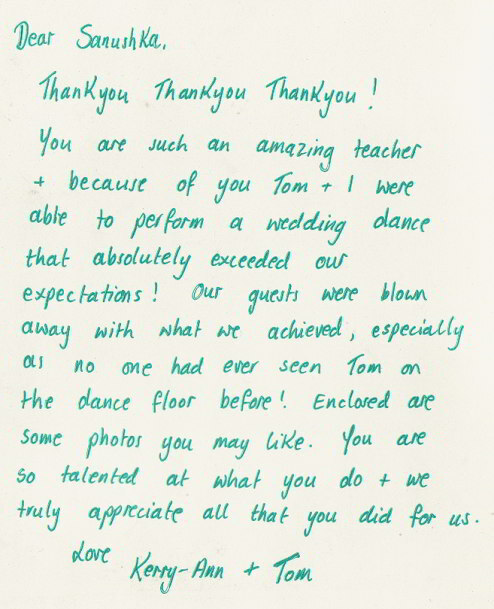 Our teaching methodology focuses on both the art and science of dance, to ensure you get the most out of your lessons. We offer private lessons and group classes for students of all levels and teach you at a pace that you’ll find comfortable. There are no contracts, sign up fees or pressure to purchase a course of lessons. We’re a full time studio and conduct lessons from 1 pm till 10 pm weekdays as well as on Saturdays. We have a range of group classes to suit absolute beginners through to advanced dancers. We keep most of our class sizes relatively small, giving you more personalised attention from highly experienced and dedicated teachers. Do you run classes in terms / courses? Most of our classes are casual drop in, which simply means you’re welcome to join any week of the year and still learn effectively. 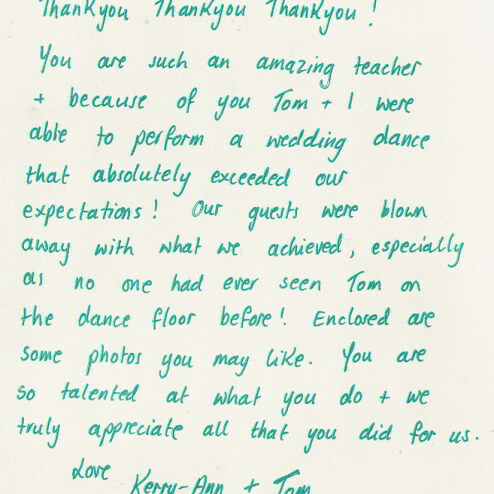 We have various levels that allow our students to develop their dancing, so you will never hinder your progress. 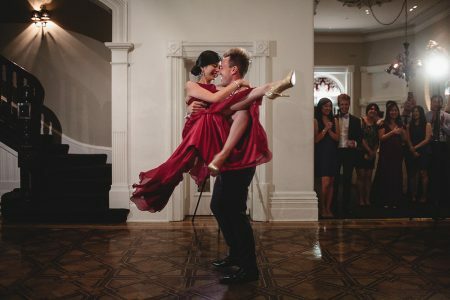 Do I need a partner to attend a class? Short Answer) No you don’t! We welcome all students whether you chose to come on your own, with a friend, family member, partner or a fellow dance student. We recommend you wear active wear, casual attire and avoid clothes that are too tight or restricting. Some students come straight from work and others are in shorts and t-shirt. We also have bathrooms where you can get changed. What’s the best footwear / shoes for your dance classes? Please avoid: Stiletto heels, heels with no ankle support, heavy boots, shoes with thick rubber soles, sandals/thongs/jandals/slip ons/flip flops! 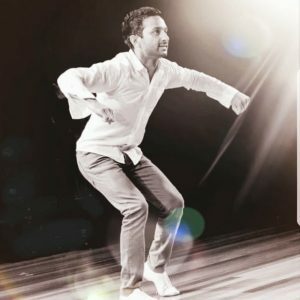 What’s the duration / length of a dance class? 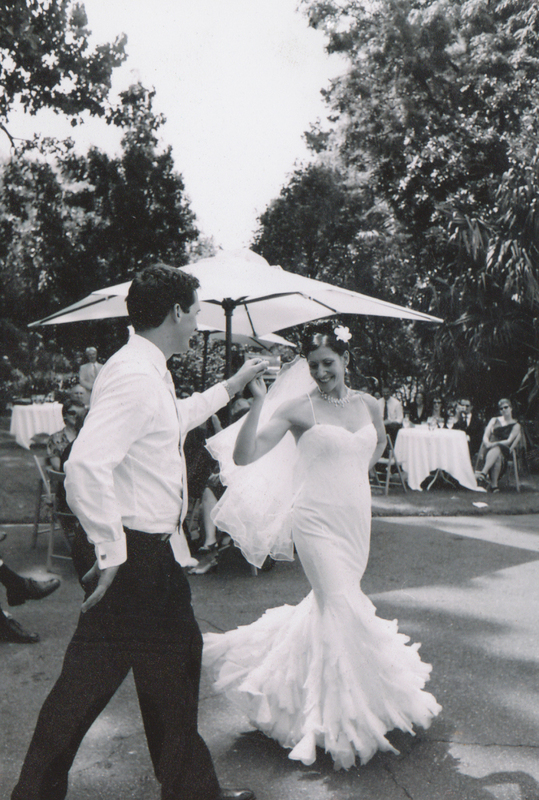 Our classes are typically 1 hour in duration, whether it’s a private or group class. We may start or end the class 5 minutes earlier to complete payments, make another booking or answer any questions. Please feel free to enquire about any service we offer and of course we’d be more than happy to answer any dance related question you may have. We’ll do our best to provide a thorough and timely response!